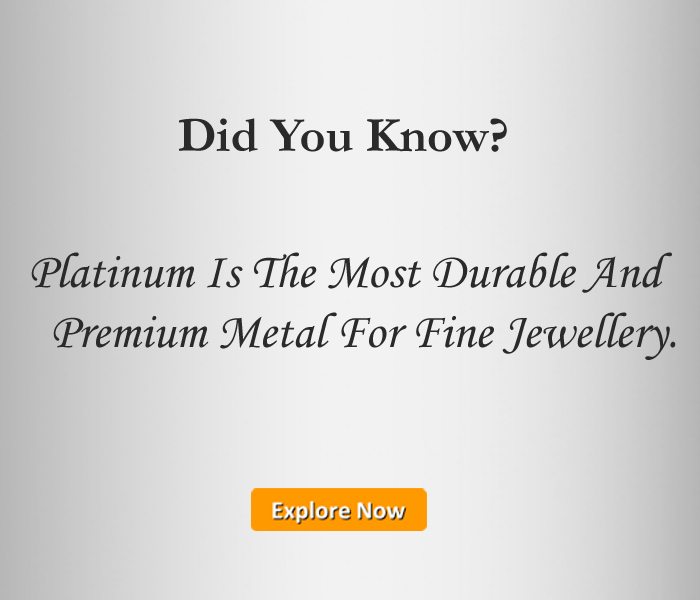 In today’s time, platinum is a hot favourite metal choice for jewellery among couples, for their wedding bands, engagement rings, promise rings, anniversary rings, and more. Exuding class and elegance, this gorgeous metal makes a wonderful pick for special occasion jewellery, especially finger rings. It’s beautiful, makes a great base for gemstones and diamonds, and it also stands up to daily wear and tear. That’s why choosing platinum rings for yourself and your significant other is a great decision for any couple who wants exquisite rings for their big day. It gives you a break from traditional gold and combines beauty with durability for a fantastic experience. At AuGrav, you’ll find a wide variety of lovely, affordable platinum rings that look eye-catching, sport delicate designs, and are in vogue too. These are crafted with detail by our jewellery experts, so when you buy platinum bands online, you can be assured you’re bringing home the best for your loved one. 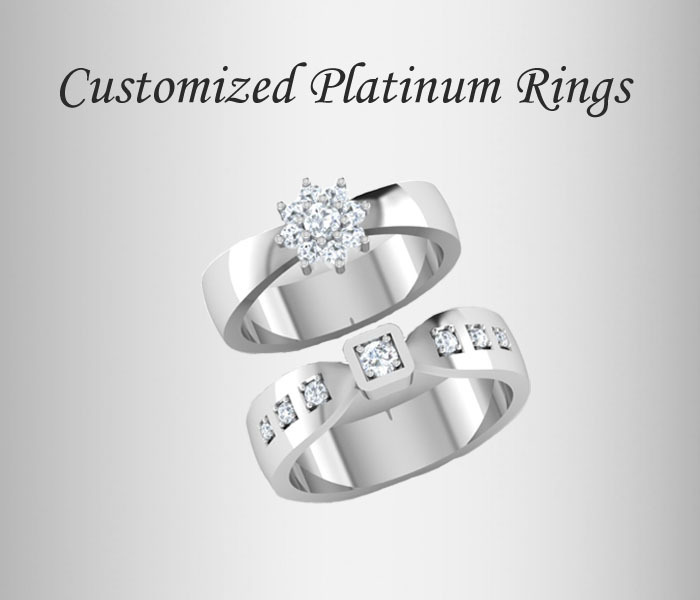 Designer platinum rings are the perfect way to spell out your love for your soul and make amazing wedding rings. 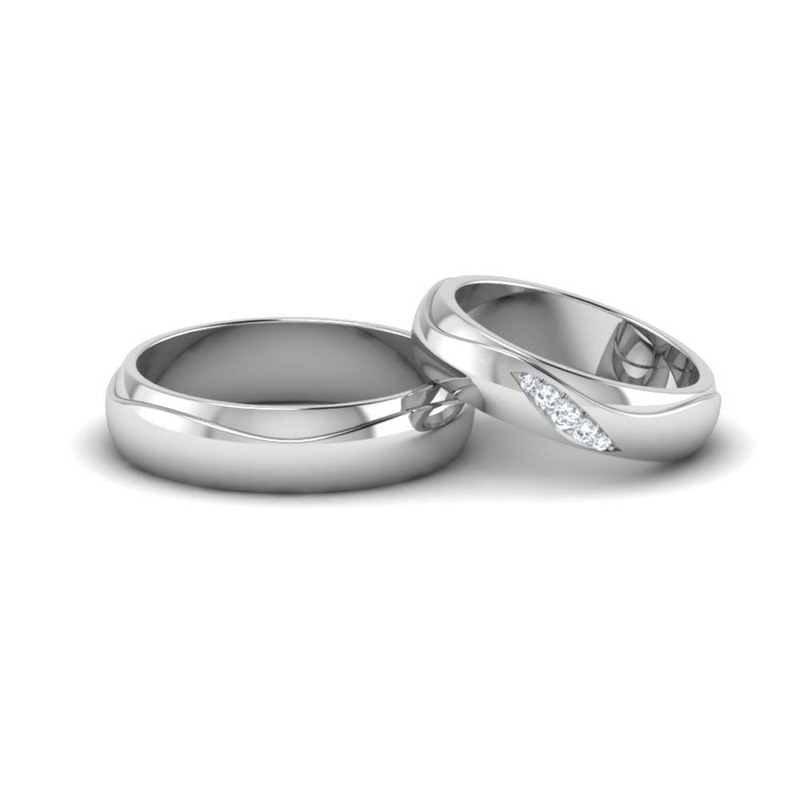 Just like your love for each other is eternal, so are our exquisite platinum wedding bands and promise rings. These come in matching his and designs, which is an ideal choice for a loving couple who wants to flaunt their togetherness in style. 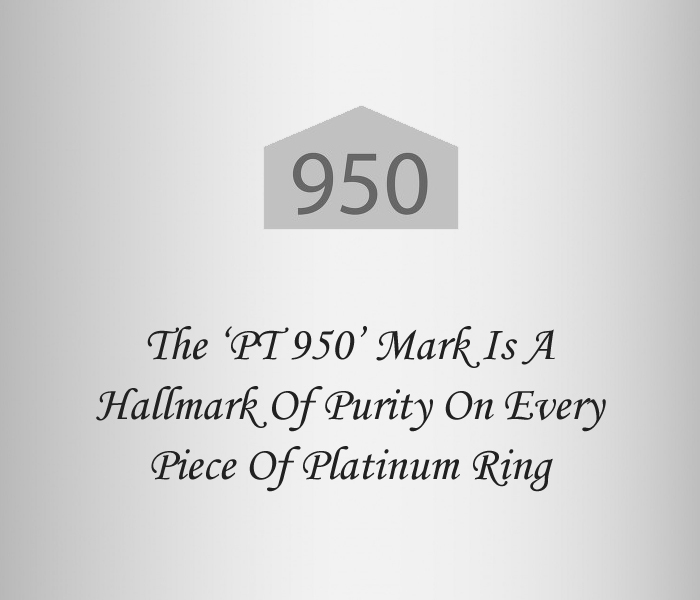 These pieces are made from 950 platinum for the finest quality. You can browse our fantastic collection of designer platinum couple rings in India, which includes smooth bands, as well as ones sporting dotted textures, lined patterns, and embossed details for a striking look. Some of them form a design, such as a heart or cross, when stacked together. We also offer gorgeous ring designs accentuated with solitaires, for those who want to make a grand expression of their love for one another. If you seek designs that blend both gold and platinum, then we have just the right picks for you too. 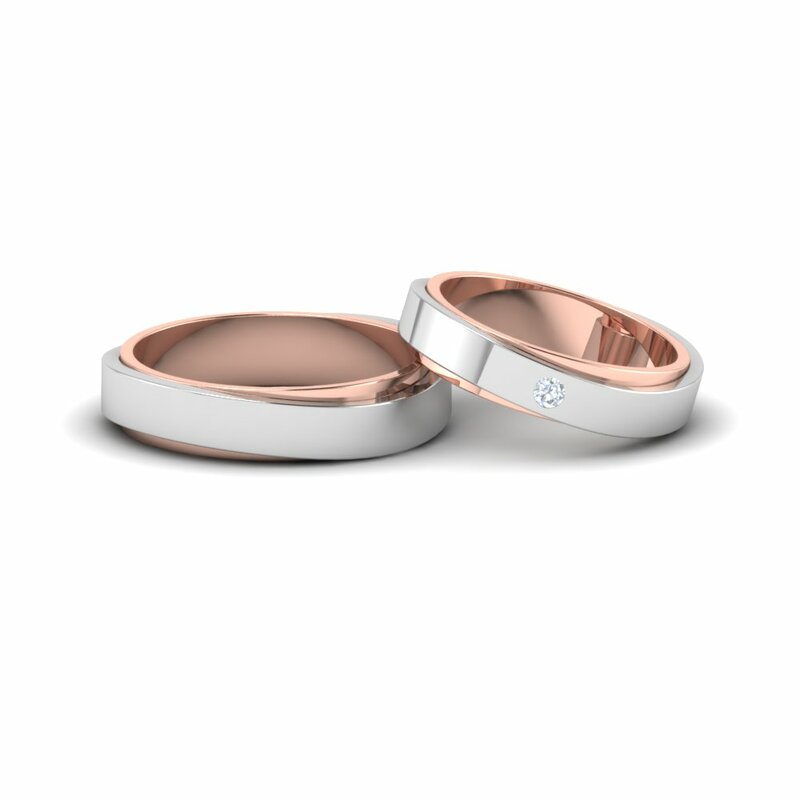 Artistically created with a mix of yellow gold and platinum, or rose gold and platinum, these couple rings will bring the traditional touch to your wedding or engagement bands, while also offering a refined air of contemporary elements. The rose gold or yellow gold adds a two-tone effect when paired with platinum, and gives a unique look to these couple band rings. We also have a few gold and platinum couple rings that are further embellished with diamonds for enhanced visual appeal. These fusion style rings create the perfect romantic look and look good on both men and women. 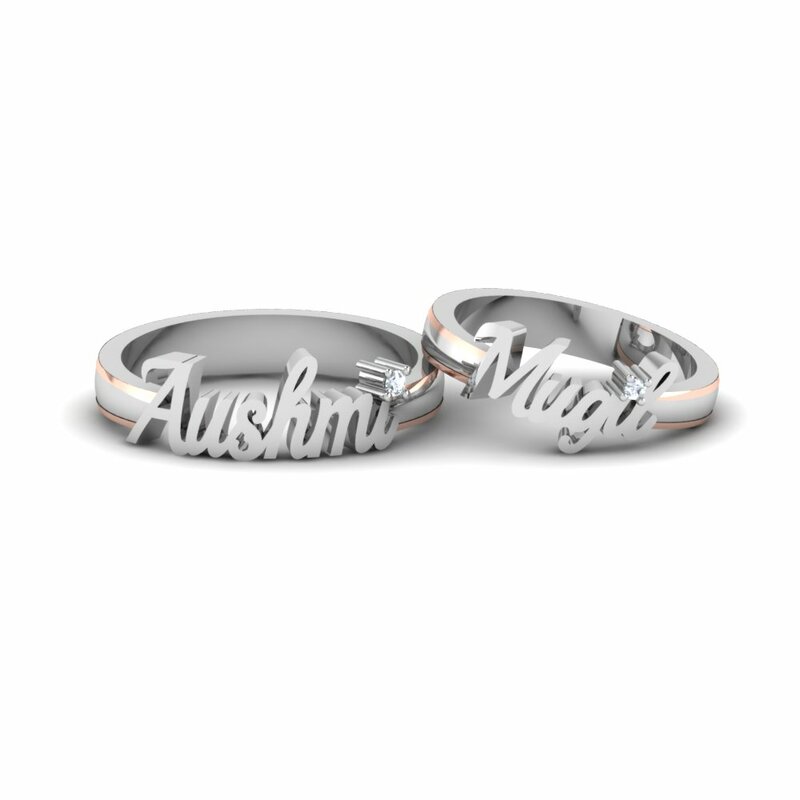 We, at AuGrav are known for our endless range of customized rings, and our collection of best platinum rings boasts several customization options too. When you pick out a set of rings for your engagement, wedding or anniversary, we make sure you get a set that was made just for the two of you. You’ll love buying and wearing these rings, as well as gifting them on Valentine’s Day, birthdays, and other special occasions in life. We have several different customization options to choose from, including name rings. You simply give us your names, and we will engrave them on the inside of the bands for you. If that’s too clichéd for you, then you can opt for our fingerprint engraved rings. 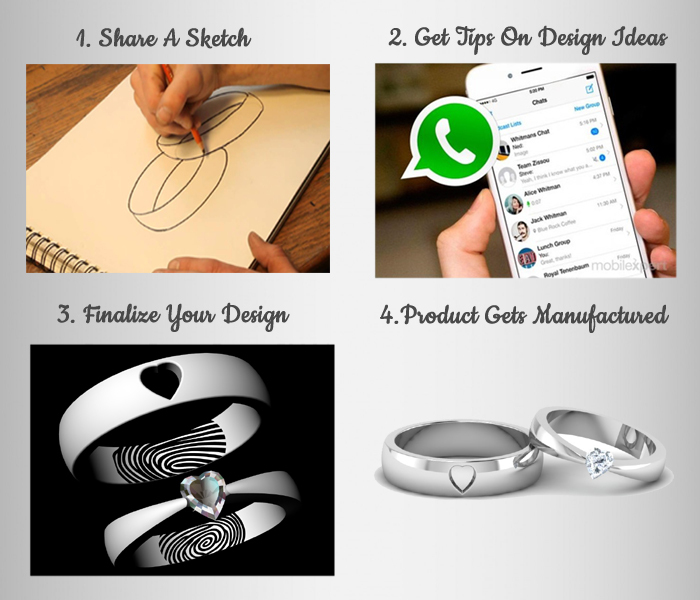 Each one’s fingerprints are unique, so these designs make a fashionable choice for those who want unique wedding bands. AT AUGRAV Our collection of latest platinum ring designs at AuGrav will meet all your needs for the perfect pair of his and hers rings. 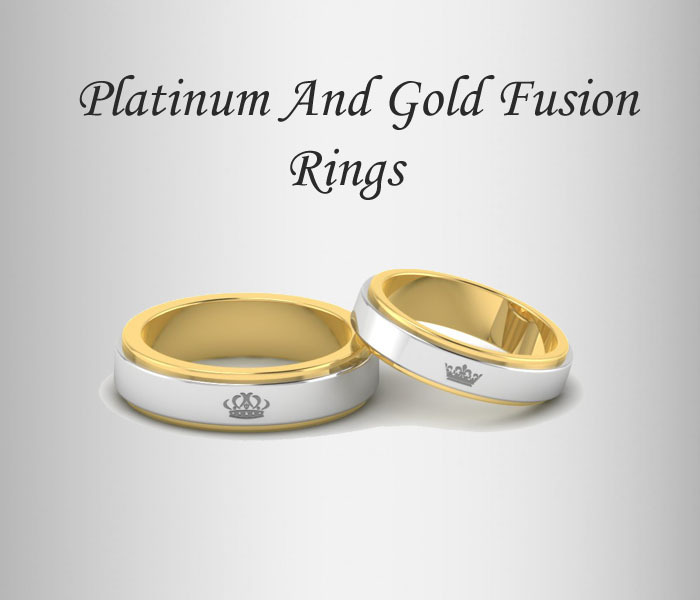 Now you can get your perfect platinum couple bands and best platinum jewellery at fantastic prices at AuGrav. We show you a 3D preview before the product gets manufactured, so you know what you are getting. Your ring comes with a certificate to assure you of the best quality. Combining quality with style, and then offering a multitude of customization options, we make sure to leave no stone unturned when it comes to giving you a great online jewellery shopping experience. Apart from one of a kind platinum couple ring sets, we also offer jewellery made from gold and silver. We offer splendid earrings, bracelets, pendants and more. We also have engraved coins, kids’ jewellery and toys for all the big occasions of life. What’s more, most of these designs can be personalized with initials, names, fingerprints, barcodes, voice notes, and even braille patterns. We offer free shipping in Mumbai, Chennai, Kolkata, Bangalore, Pune, Delhi, Hyderabad, and all over India. 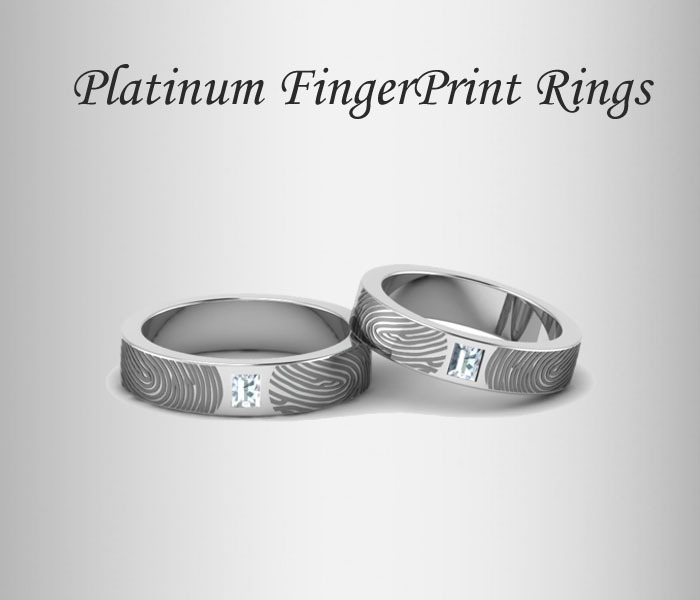 Platinum Couple Engagement Rings Overall rating: 4.7 out of 5 based on 235 reviews.